Currently, we are working on a wider distribution of our music. You can already find us on SoundCloud, YouTube, Facebook and Twitter, but we’re planning some iTunes releases as well as CD’s, hopefully somewhere in 2013. Hope you have the best year ever, enjoy life and keep listening to our music! Thank you all!! 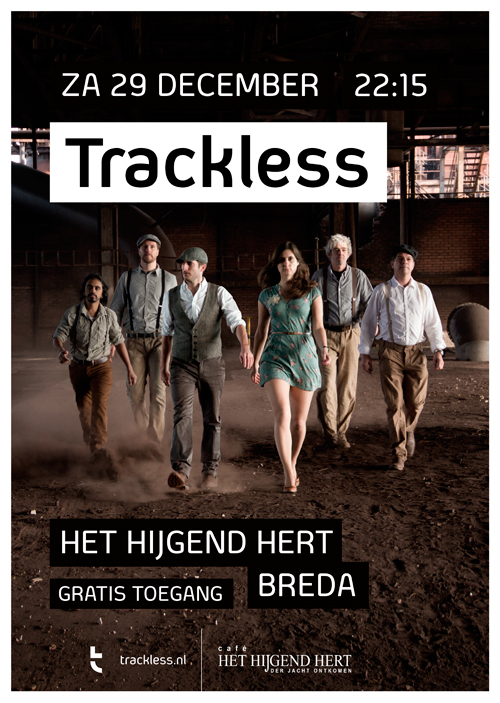 On the 29th of december we’ll play at “Café het Hijgend Hert” in Breda. The gig starts at 22:15 pm. We hope to see you there!